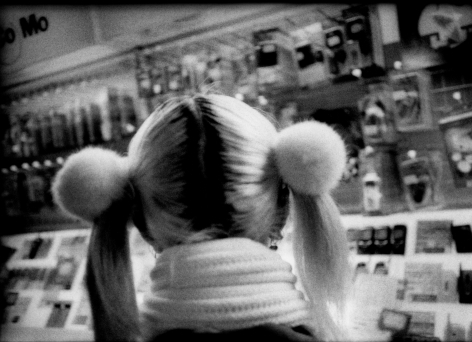 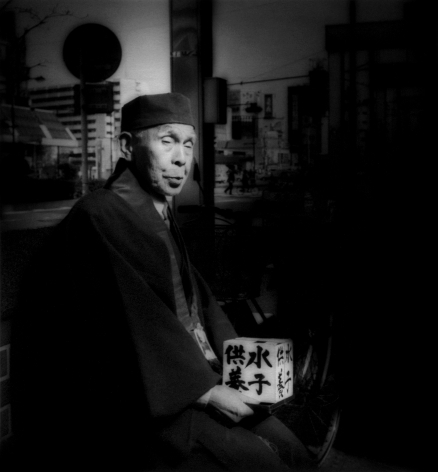 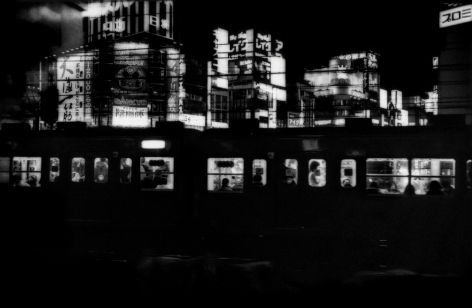 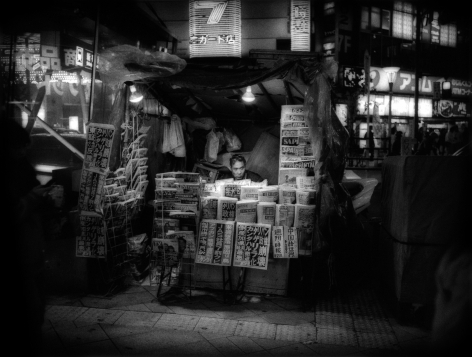 Sous Les Etoiles Gallery is pleased to announce "Mangaland: A Tokyo Retrospective," marking photographer James Whitlow Delano’s twenty years working in Japan. 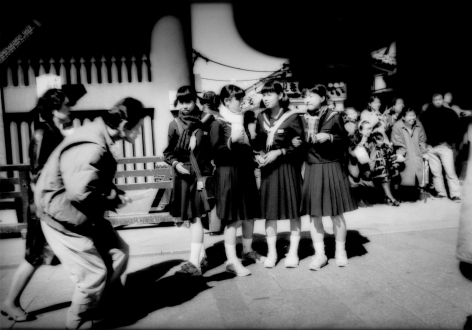 Since he visited the city of Tokyo in spring of 1993 at a friend’s urging, James Whitlow Delano has become one of the most informed photographic eyes on Japanese culture. 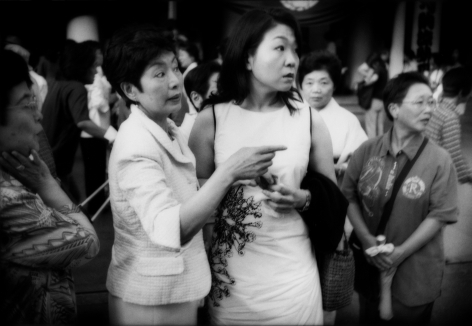 Delano’s substantial oeuvre of photography in Asia, characterized by his ethereal use of vignette and partial defocus, presents complex tableaux of a society at once jaded yet naive, resilient yet vulnerable. 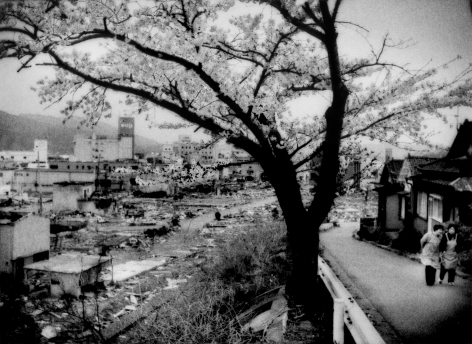 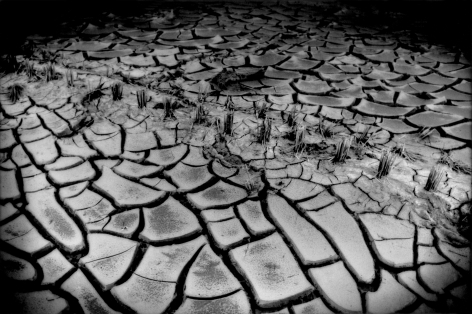 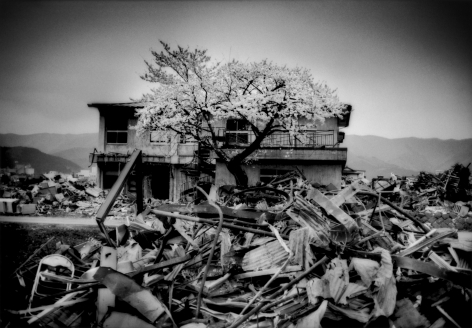 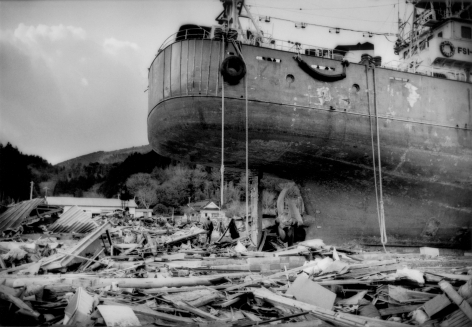 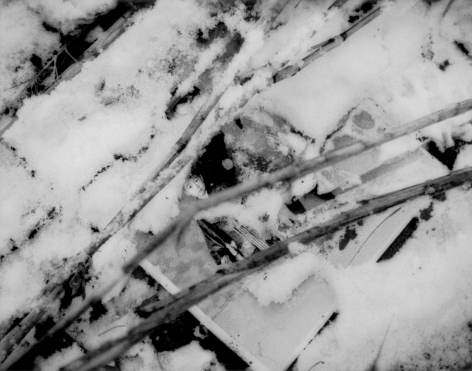 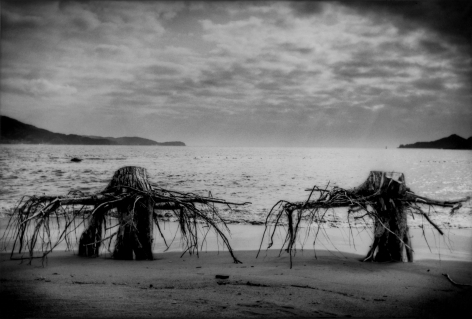 Also presented are select images from the series Black Tsunami, recently published by FotoEvidence in the new photo book “Black Tsunami: Japan 2011,” depicting the aftermath of the 2011 tsunami and Fukushima meltdown. 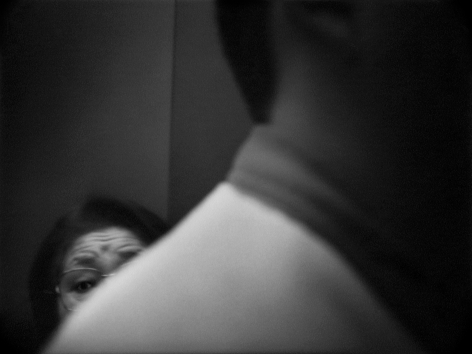 Together, the two series present not only the artistic merits of the photographer’s work, but also its journalistic imperative. 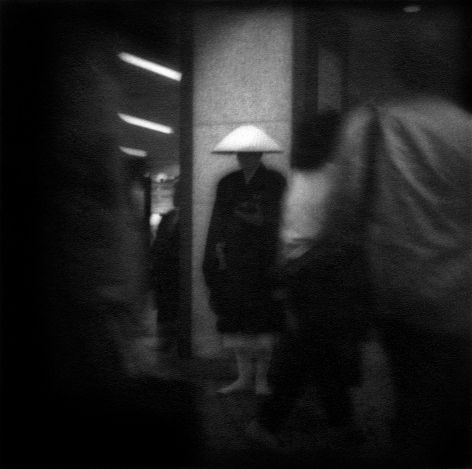 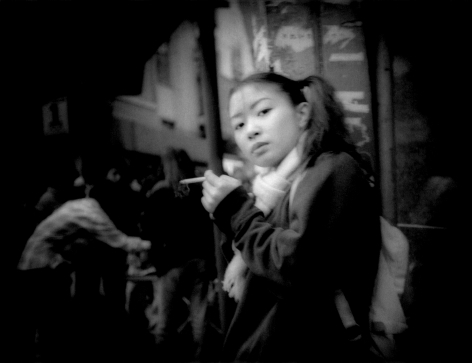 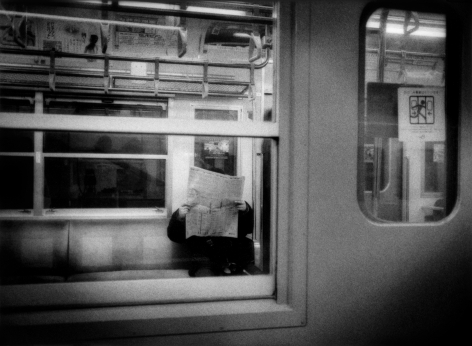 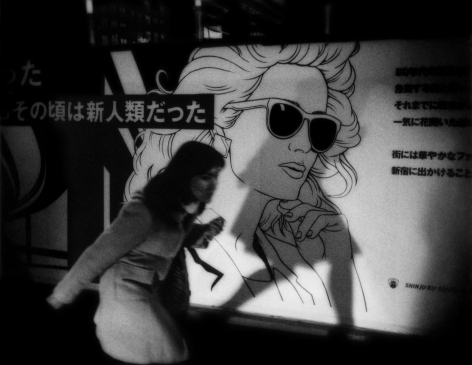 James Whitlow Delano, born 1960, is an American-born photographer based in Tokyo, Japan. 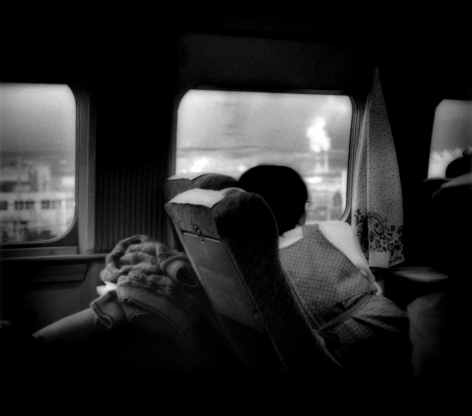 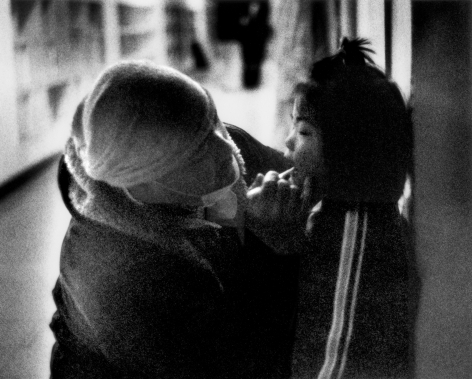 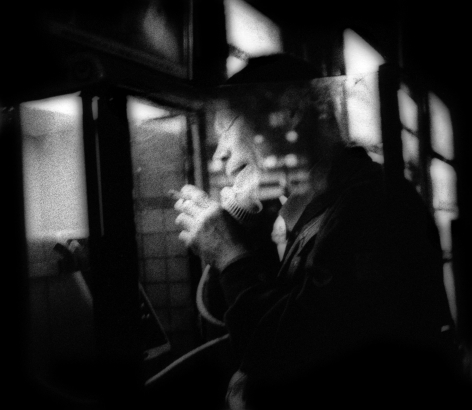 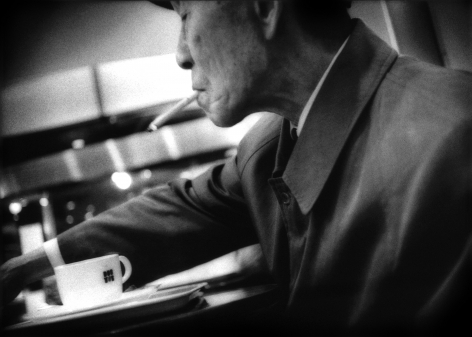 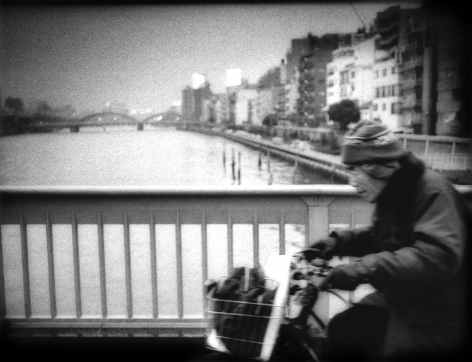 As one of today’s foremost photographers of Asia, Delano’s work is held in the permanent collections of La Triennale di Milano Fine Arts Museum (Milano, Italy); Museum of Fine Arts (Houston, TX); Museo Fotografia Contemporanea (Milano, Italy); Museum of Photographic Arts’ Dubois Library (San Diego, CA); Noorderlicht Photography Festival (Groningen, Netherlands); and the Permanent Leica Book Archive (Solms, Germany). 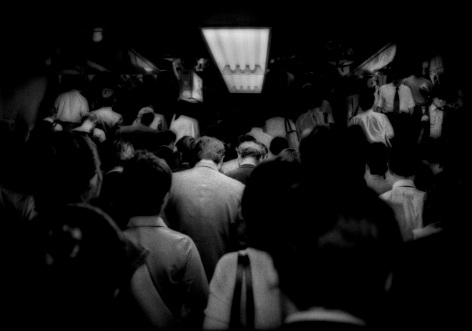 His work has appeared worldwide in numerous magazines and photo festivals, from Visa Pour L’Image to Rencontres D’Arles to Noorderlicht, and has been awarded internationally, including the Alfred Eisenstadt Award (from Columbia University and LIFE magazine), Leica’s Oskar Barnack, Picture of the Year International, NPPA, and PDN, among many others. 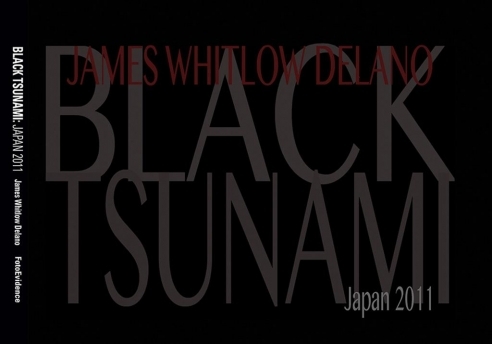 James Whitlow Delano is a grantee for the Pulitzer Center on Crisis Reporting. 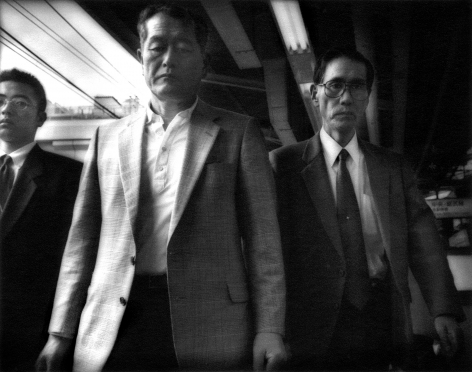 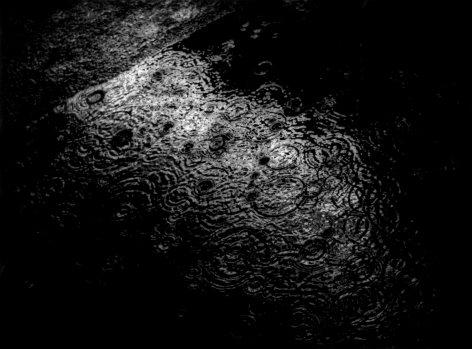 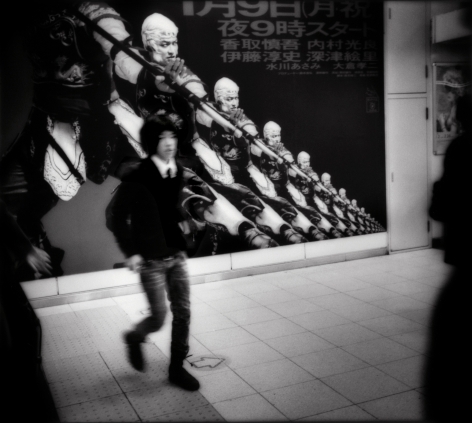 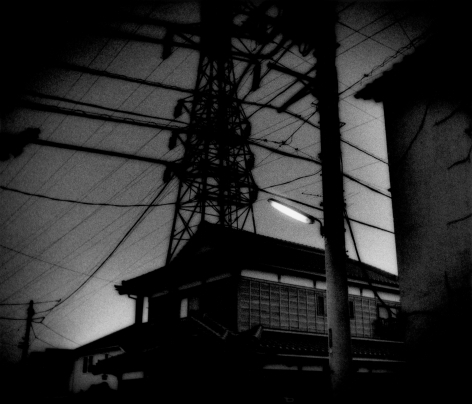 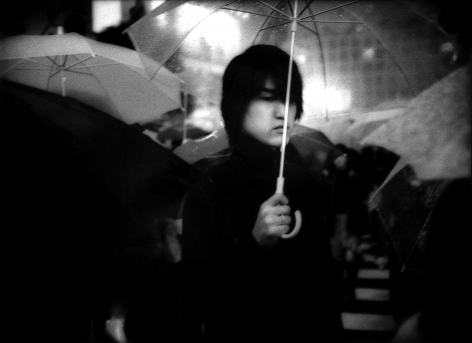 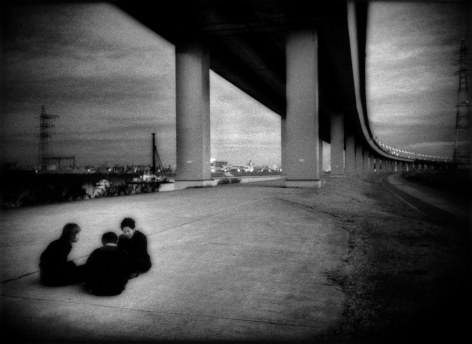 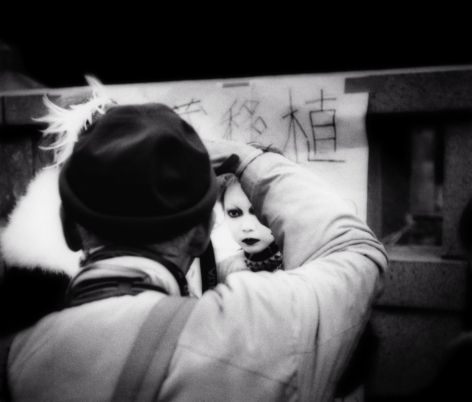 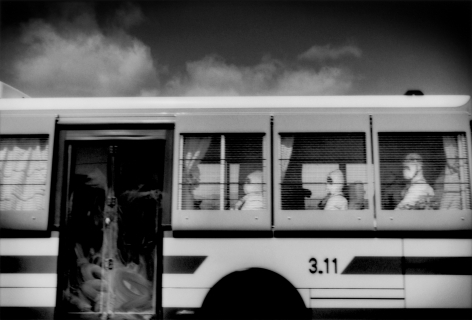 His newly released book, “Black Tsunami: Japan 2011” (FotoEvidence), received a 2012 PX3 Award.